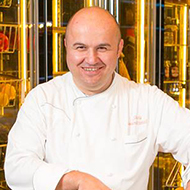 Osvalde is now focused on combining his expertise and personal style bringing to the Conrad Algarve’s outlets, a brand new culinary concept. 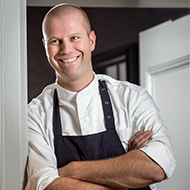 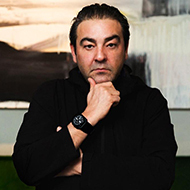 Osvalde born in 1976, in the German city of Dusseldorf, returning to Portugal with his family by the end of the 80’s, where he found his passion for cooking. 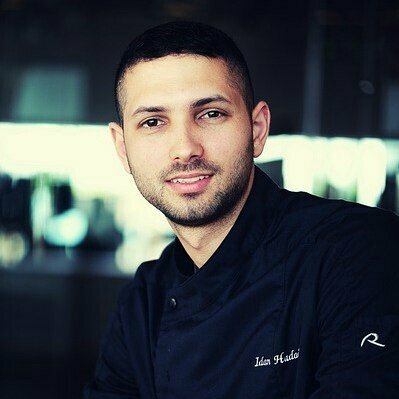 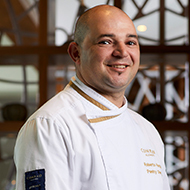 Graduated from the Hospitality School of the Algarve, Osvalde started his career as Chef in Vila Vita Parc, where he remained for 5 years. 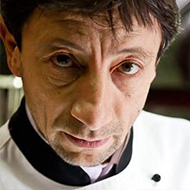 After this experience, he was invited to join the Michelin-starred Ermitage restaurant, near Vale do Lobo, as Sous-Chef. 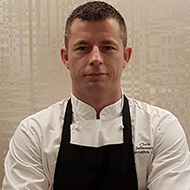 After several experiences in 5 star hotels throughout the Algarve, Osvalde was then invited to join the kitchen of Convento do Espinheiro, in Évora, as Sous-Chef a position that he immediately accepted, being subsequently promoted to Head Chef. 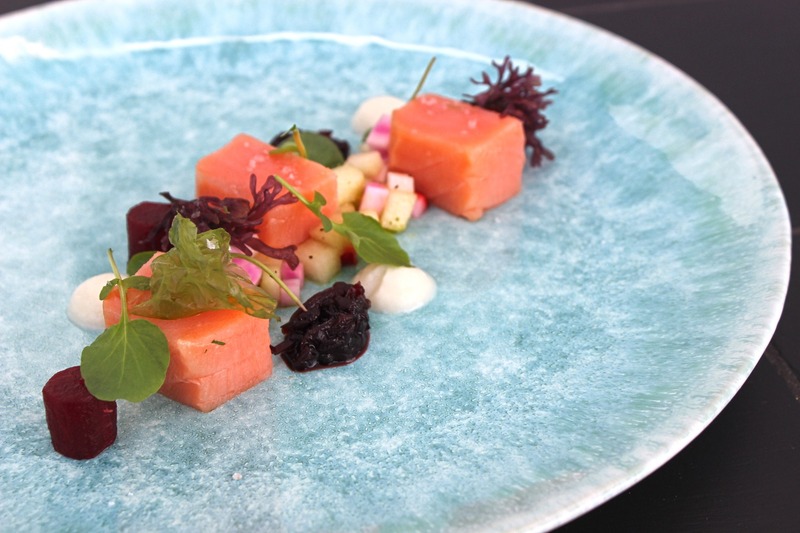 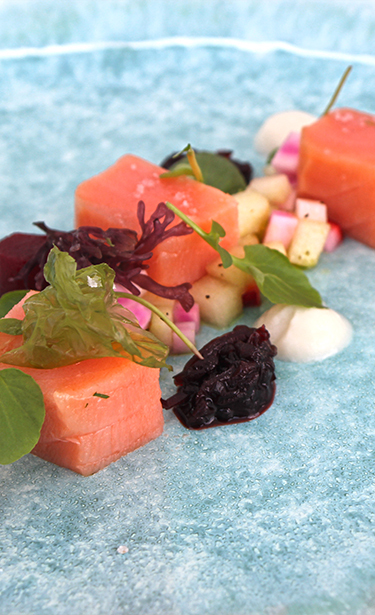 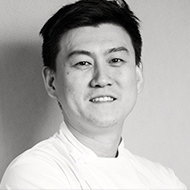 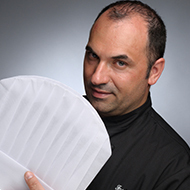 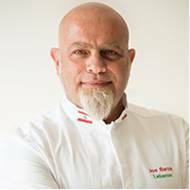 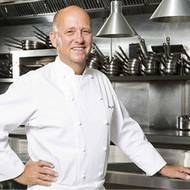 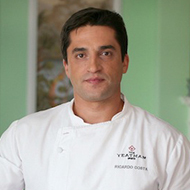 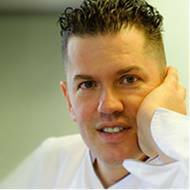 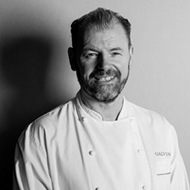 In 2013, Osvalde joined the chain Starwood as Head Chef of Sheraton Algarve & Pine Cliffs Resort.